In our last session, we talked about the basics of audio cable. We learned about the anatomy of audio cables and their types based on the material they are made of. In this session, we will learn more about the functions of different audio cables and how they affect the sound quality. OK, by now most of you must be aware of the importance of audio cables. They are simply a medium to carry your audio signals to a device that stores, play or records sound that you produce. 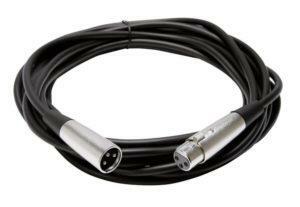 Additionally, an efficient audio cable must be able to carry the electrical signal between two components without making any changes or introducing any noise. 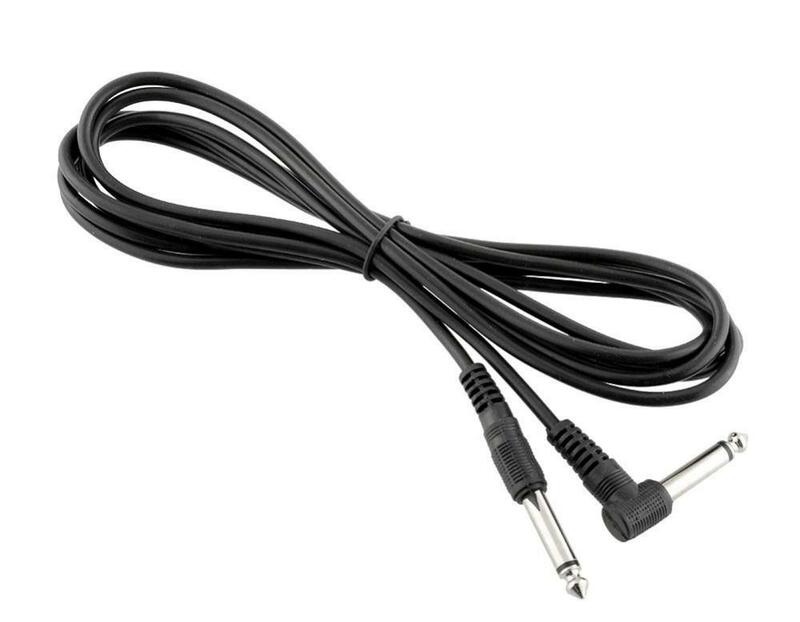 Instrument cables are used to connect an instrument like guitar, bass, keyboard or any other electronic instrument to any other component that is made for direct connection of an instrument like preamp or amplifier. 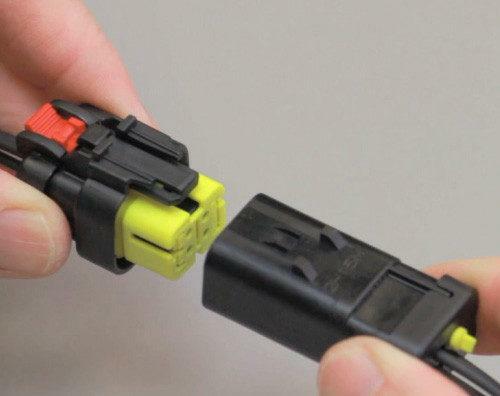 The primary function of these cables is to carry low-voltage instrument signals and they are usually connected using 1/4” phone plug connectors. You would need a male jack with a straight or right-angle connector; however, this depends upon the location & type of your output. 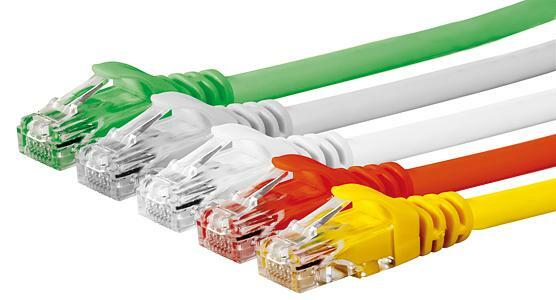 These cables are well shielded to avoid any interference, however, it is recommended to buy shorter cables as longer cables are prone to catch disturbances. As the name suggests, this cable is used to connect many components together. Short in length, patch cables are usually used PA or recording setups to interconnect gear or to link effects pedals to each other in a signal chain. 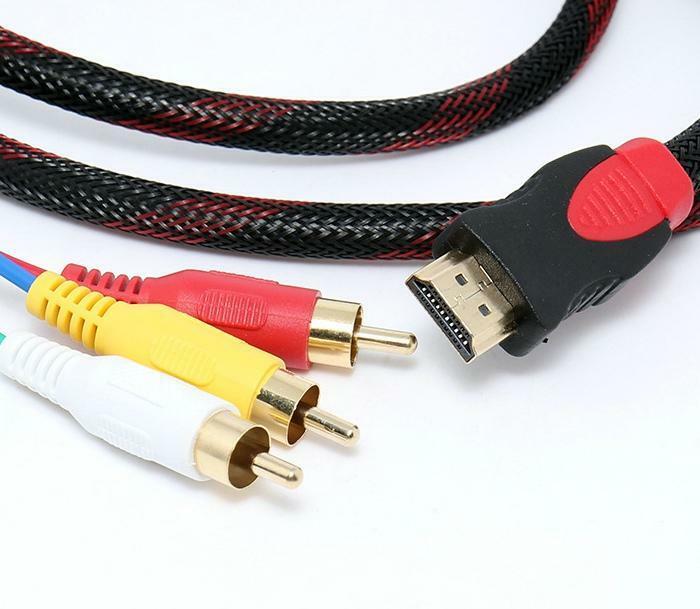 Depending on the purpose, you may buy balanced or unbalanced cables and use different kinds of connectors with them including XLR, 1/4″ phone, TRS, or RCA. Microphone cables are balanced and shielded cables that have XLR connector, Male at one end and XLR Connector, Female at another end. They might come with TRS, mini plug, or USB connector so that you can easily plug them directly into a computer sound card, digital recording device or DAW. Mic cables are also a great substitute of longer patch cables. For instance, you can use a balanced, mic cable to patch a mixing board to a powered speaker. 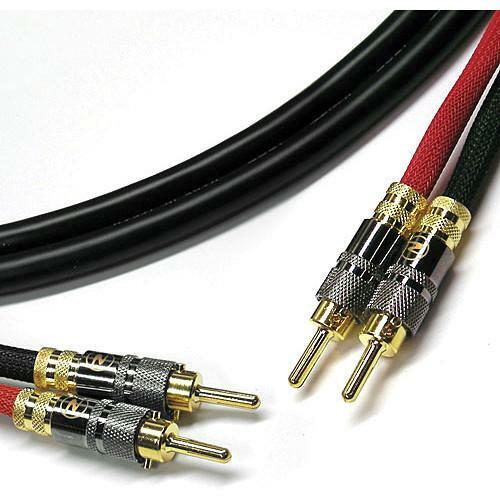 These are unbalanced cables with heavier gauge conductor than mic, patch or instrument cables. They are used to carry higher voltage signals and thus ought to have bigger wires. These cables may have1/4″ phone, banana clip (also called MDP connectors), binding post (as commonly found on consumer stereo amplifiers), or Speakon connectors. These are four basic types of audio cables based on their function. 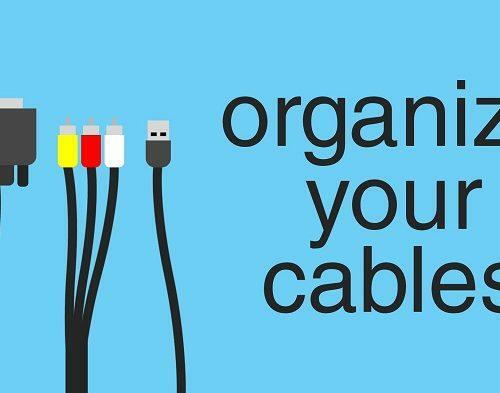 Hope now you know your cables well. 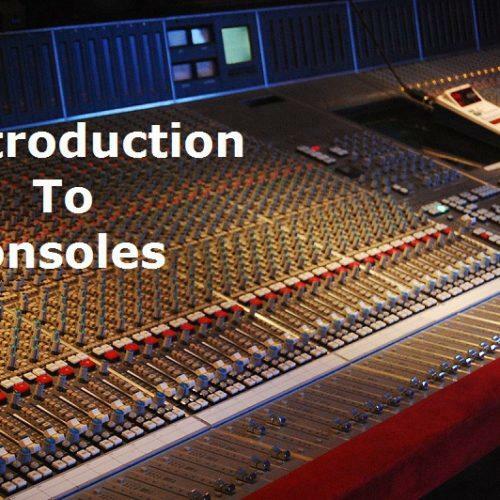 In our next session, we will discuss different types of connectors, till then you are free to learn about audio cables practically. Good Luck!